Senator Musiliu Obanikoro, a former minister of state for Defence and Chieftain of the Peoples Democratic Party, PDP, has debunked media reports that he has officially dumped his party and joined the ruling All Progressives Congress, APC, party. “Whatever the future holds politically for us, it will be openly done by us and seen by all but right now, please disregard those rumours. “I commend Sen. Remi Tinubu once again as I continue to consult with my political associates and friends in Lagos, and also across Nigeria. “My attendance has been insinuated wrongly in the media but all such speculations remain firmly in the realm of rumours and imaginations. “As a Constituent of Lagos Central Senatorial District, I today attended Sen. Remi Tinubu’s Townhall Meeting to support her good work. Recall that rumour making the rounds had it that senator Obanikoro, announced his defection at a press conference in Lagos on Tuesday. Recall also that on May 7, reports equally had it that Obanikoro who ran in 2011 as governorship candidate of the PDP in Lagos state would soon pitch his political tent with the ruling All Progressives Congress (APC). 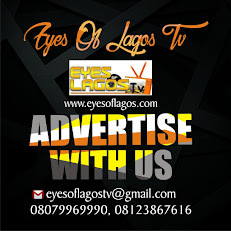 Eyes Of Lagos Sources said Koro, as he is fondly called, has been making overtures to leaders of the ruling party as part of efforts towards his joining the APC. His acceptance in the ruling APC party was judged by some party bigwigs as coming from a positive nod from the national leader of the party, Asiwaju Bola Ahmed Tinubu. It was however gathered that Tinubu initially showed reluctance to Obanikoro’s return to his political camp which he deserted over a decade ago to join the then ruling PDP. But the national leader soft pedalled on his stance after the former Minister reached out to some prominent Lagosians to intercede on his behalf before Tinubu. “And when he met Asiwaju, he apologized profusely for his past misdeeds and political miscalculations. You know Asiwaju has a large heart. It appears he forgave him and gave a positive nod to his quest to join the APC. 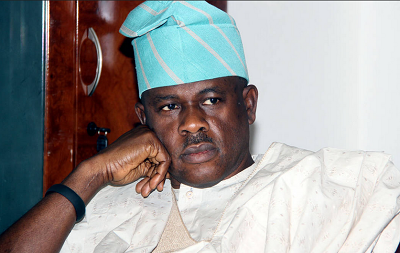 Following that, Obanikoro met and discussed with several other party leaders, one of the bigwigs had said.